Tomorrow is the last day of the big sale on Deedy's book, A BUSS FROM LAFAYETTE! 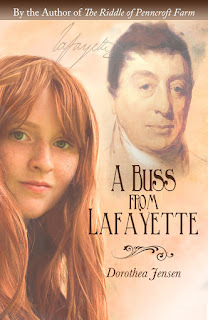 Deedy's publisher is offering a huge discount until December 15 on her new historical novel for young A Buss from Lafayette. Instead of the regular price, $16.95, the sale price will be $9.95! If you have a middle school student on your holiday shopping list, this would make an excellent entertaining (and educational) gift! NOTE: The default payment method on this online store is PayPal, but on the checkout page, there is a link that allows you to pay by credit card. Click on that link and you'll be taken to the credit card option. Deedy (that's Dorothea Jensen to you) told us that Kirkus Reviews Magazine has selected its review of A Buss from Lafayette to feature in the Indie section of its December issue. Apparently less than 10% of Indie Reviews are selected for this, so it is a big honor. (We would like to point out that Kirkus also wrote a great review of one of our stories, Dizzy, the Stowaway Elf. Yes, that was a while ago. But we are posting it below in a marked manner, anyhow. Our only quibble with this review is that Deedy seems to get all the credit for writing it. 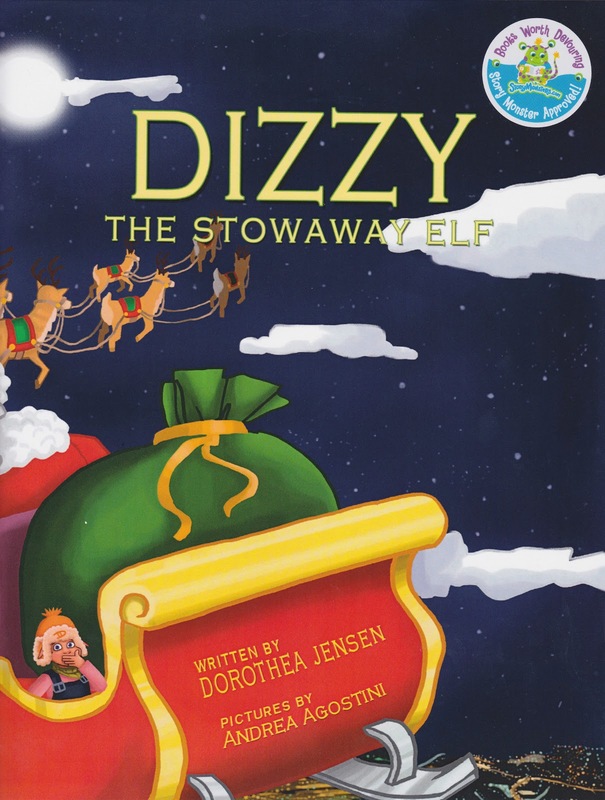 We Izzies actually LIVE these adventures: Deedy just writes 'em all down. 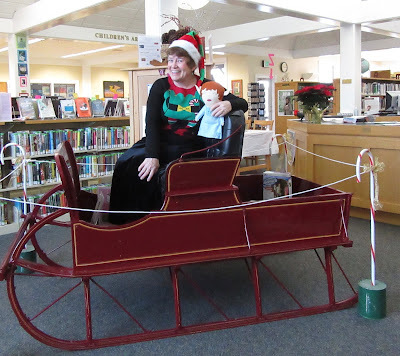 Oops, we seem to have used up all the post space talking about the Izzy Elf Kirkus Review. Can you imagine that? 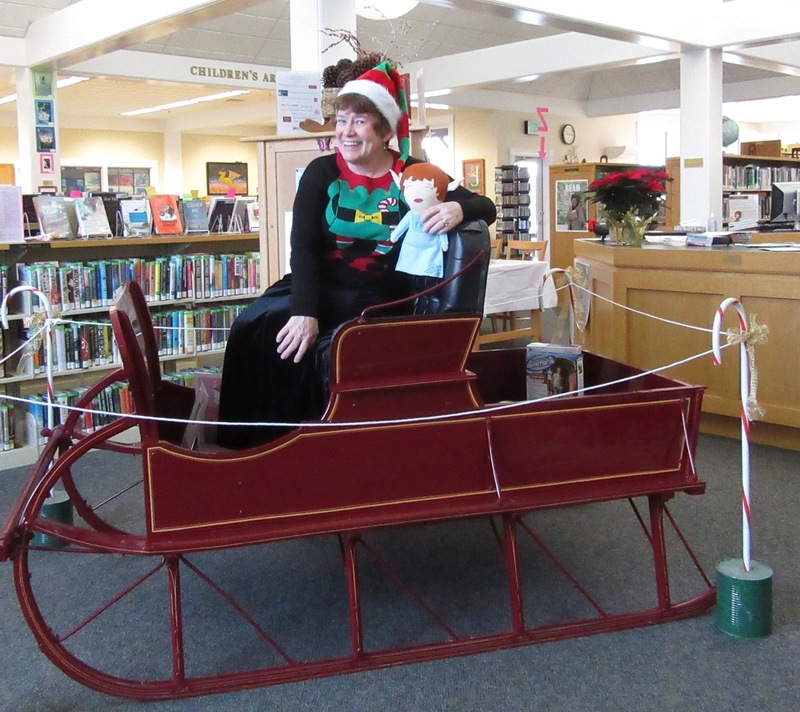 We'll let Deedy tell you about the Kirkus review of A Buss from Lafayette in our very next post. We just can't believe Christmas Eve is so NEAR!